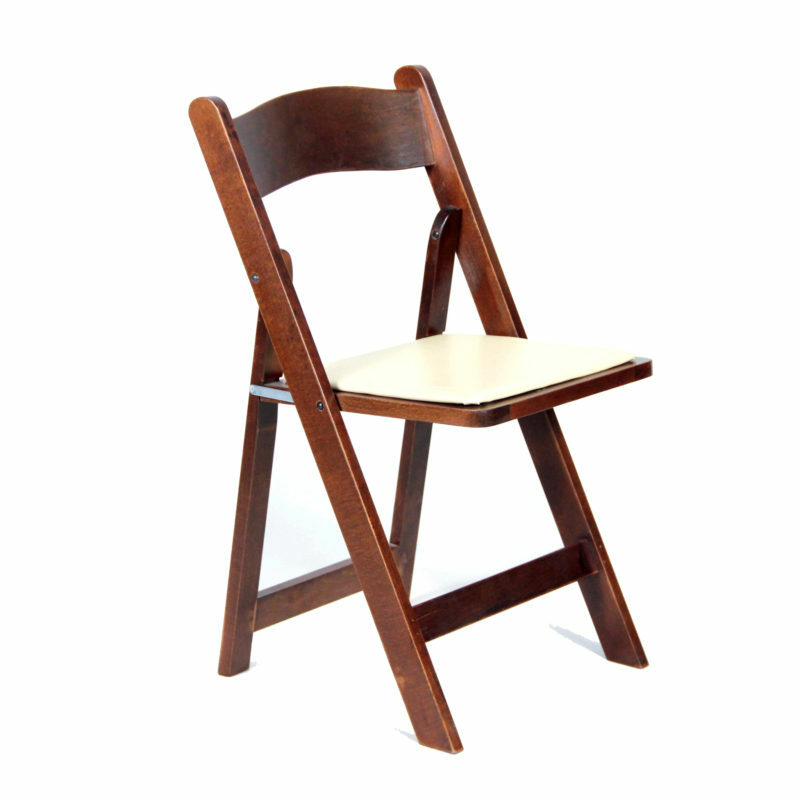 The Wooden Folding Chair is a sleek yet sophisticated chair perfect for any type of event. 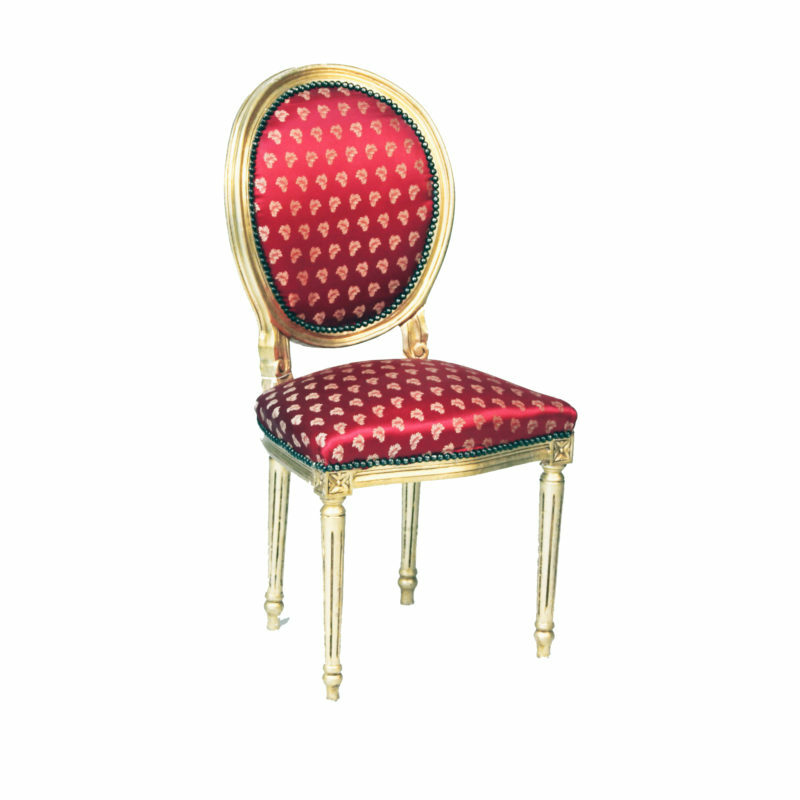 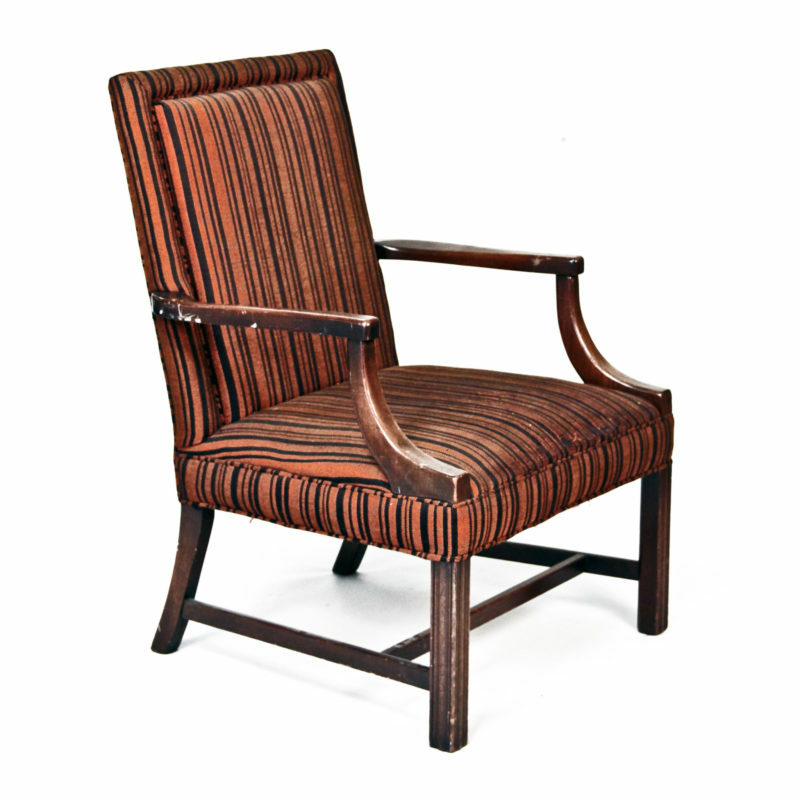 Featuring a curved back, this chair is designed for your comfort and convenience. The sturdy, yet lightweight design makes setup and arrangement a breeze, and the wooden finishes highlight a padded seat that your guests will love. 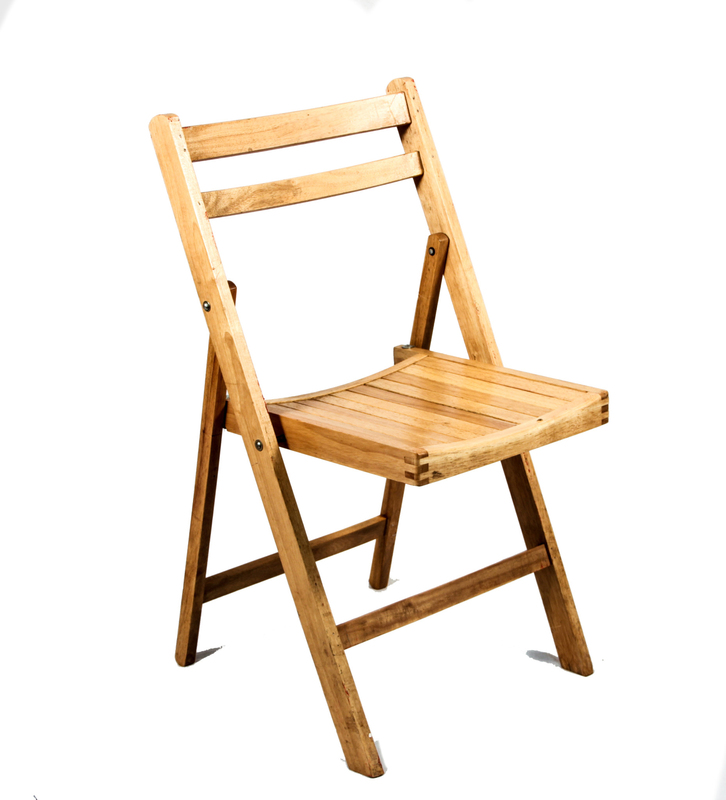 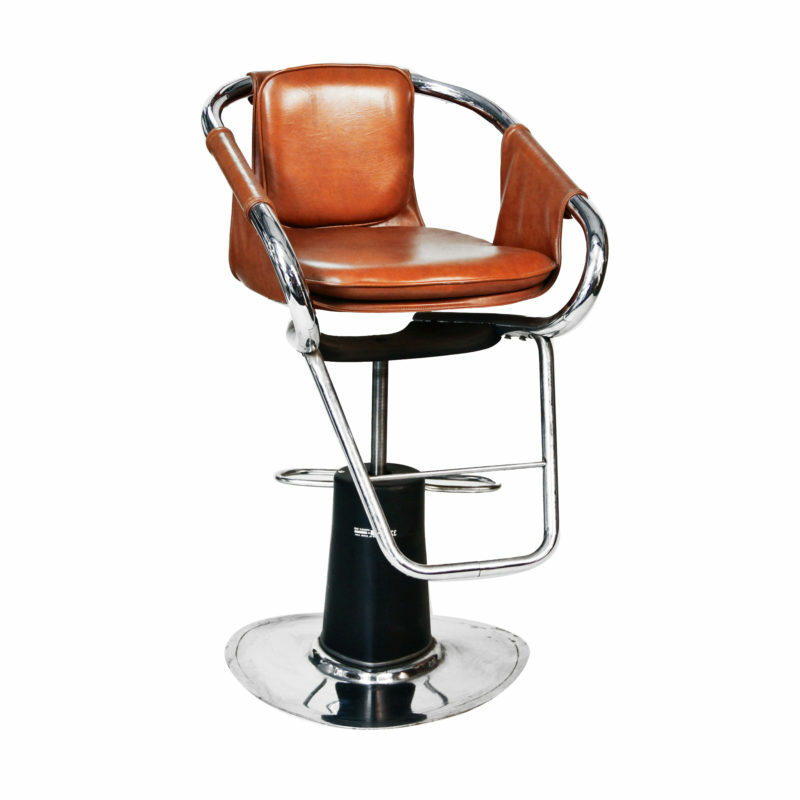 Chairs are stackable allowing for an easy setup and break down at your wedding or corporate party.